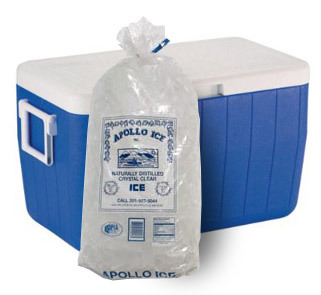 If you want a small bag for your cooler or just want a bag for the freezer at home, this is your bag! Our most popular size bag. Designed specifically to fit in standard cooler. Are you in the construction trades? Do you have a fleet of vehicles with the ubiquitous 5 gallon cooler strapped to the side or rear? Are you on the jobsite at a construction trailer? 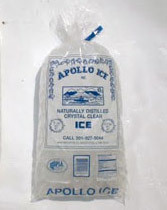 Then this is your ice product. 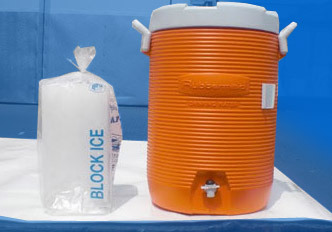 Our 10 lb blocks are specifically designed for the 5 gallon cooler that most construction trades use. * 10 lb blocks are sold exclusively to construction/fleet customers, not available for retail stores.